BIG, GIANT, EXCITING day tomorrow for my bestie cousin, Mandy. 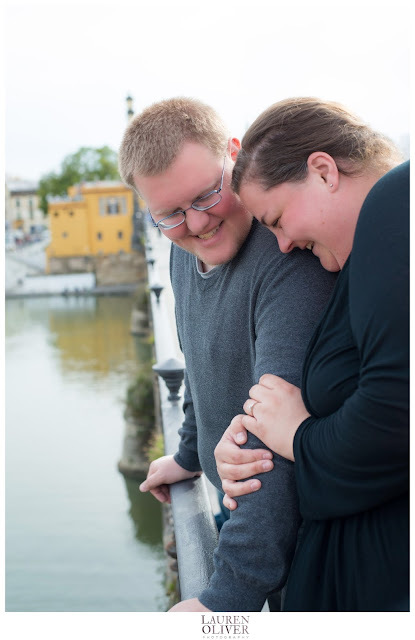 It wasn't long ago I was standing on the Puente de Triana in Seville, Spain with these two newly engaged lovebirds. NOW, we are one day out from their WEDDING. The forecast looks a little damp for tomorrow (or, you know, Stormwatch 2013), but the day will be perfect and fun and happy and full of love!!! I love you Mandy and I am so honored to stand by you tomorrow! Breathe and enjoy every moment of the next 36 hours.